What did you do with your NC30/35 today? Re: What did you do with your NC30/35 today? When I first read that, I mis-interpreted and though you said "I got a flat spot....turns out the valve stem had perished and split..." (I thought you were referring to an engine valve!!). Glad you are ok, and that it isn't an engine valve! Haha thankfully not - I would've been a bit more upset if that was the case! 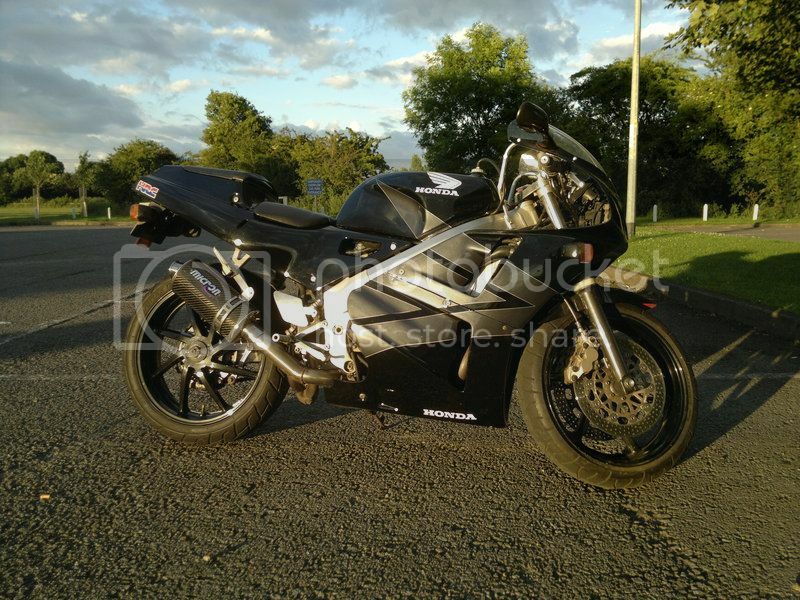 Its taken me just over four years to get fit enough to get back on the nc30, but its back on the road!!!! It started pretty much on the button an goes and look ace! Had to use a big breaker bar to get the rear wheel nut off last week when replacing the valve (must've been at least 50nm tighter than the recommended torque specs). Then did an oil and filter change a few days ago and spent 20 minutes just trying to get the filter off. It was so tight that the tool actually dented the filter! 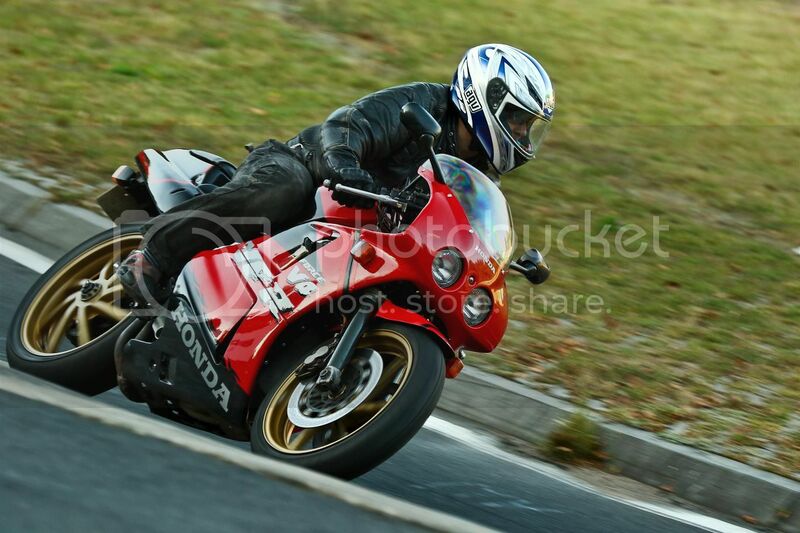 Took the RVF out today, after 5 weeks and 2000miles on my MV Agusta. Did 120miles looning around the Lancashire countryside. Happy days. Finished off a servce, oil, new coolant, reshimming valves etc. Having dropped a shim which of course went straight into the sump I also dropped the exhaust off and gave that a clean up, new gaskets etc. ....as there's a girl 18 years younger than me who wants to come out on the bike....the things we do for lust eh? Not today but last week it went round the Nurburgring a few times.. Winner! Worked on getting the NC30 ready for safety inspection (MOT) and buggered up the headlight adjuster.